I am a big foodie and my mouth really smells bad after tasting and dishes. 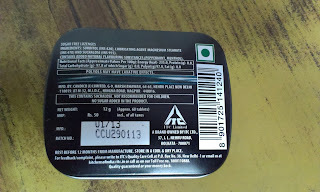 I applied for the review program but could not get a chance to taste it, maybe next time. 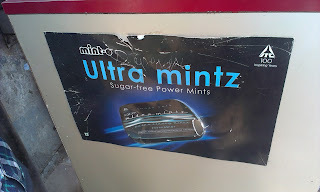 One day I saw the poster of Ultramintz on my paanwala shop. 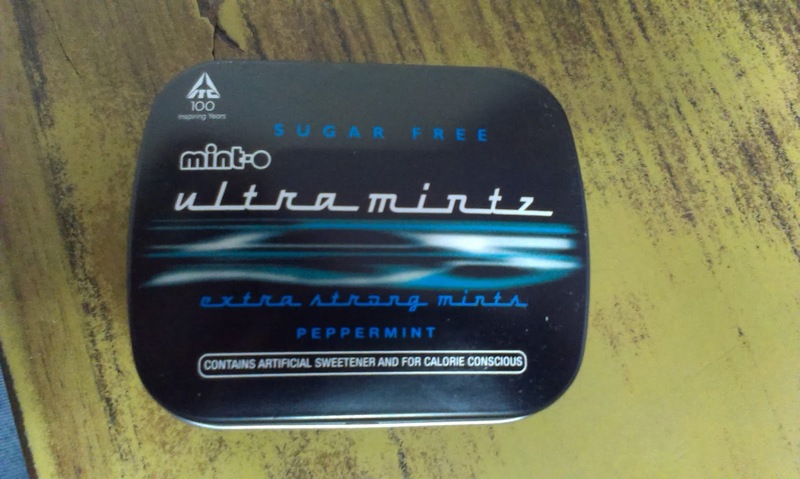 I bought Ultramintz from there and now reviewing it. 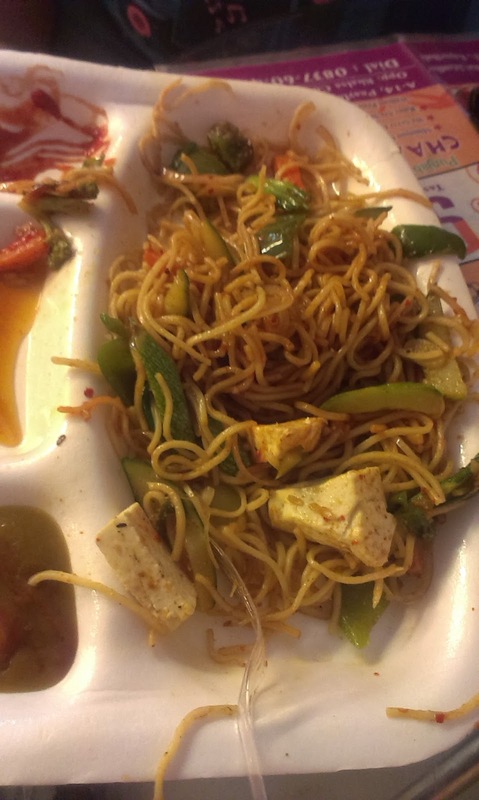 The first thing which my wife says when I come back after a review from a restaurant is "Aaj kaha ka khana taste kiya, bahut smell aa rahi?". 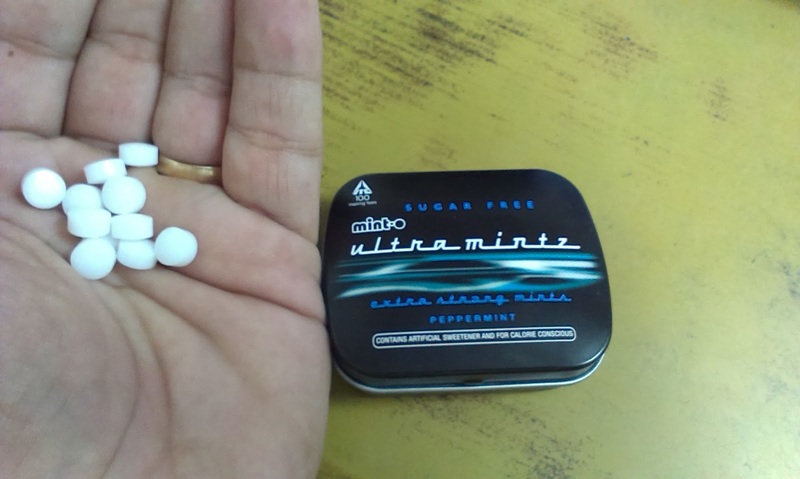 Even after having chewing gums, peppermint still bad smell used to come from my mouth. 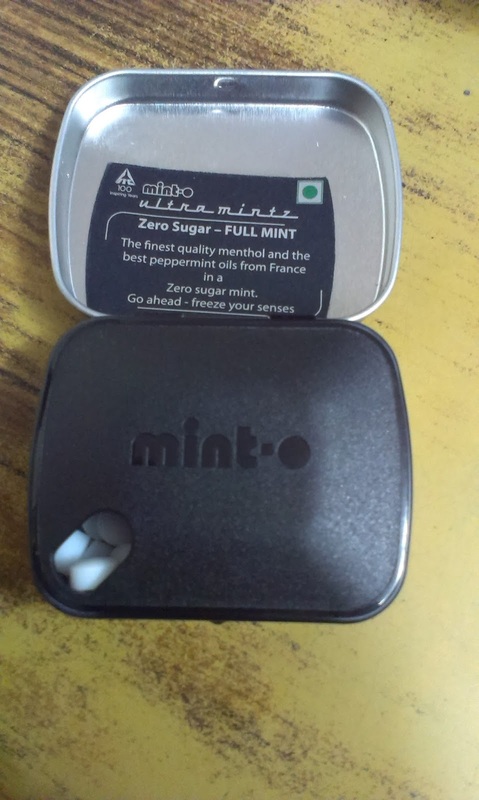 The new Zero Sugar – FULL MINT Ultramintz can also be taken by diabetics as it’s a sugar free mint. 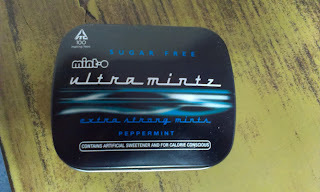 The new Ultramintz from ITC has the finest quality of menthol and the best peppermint oils from France in a Zero sugar mint (Tested by me) and even lasts for a longer time than others. 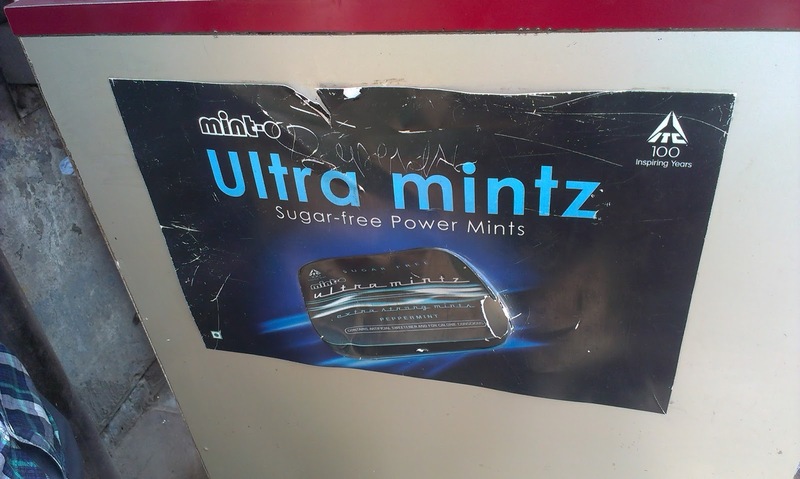 Go ahead and freeze your senses. 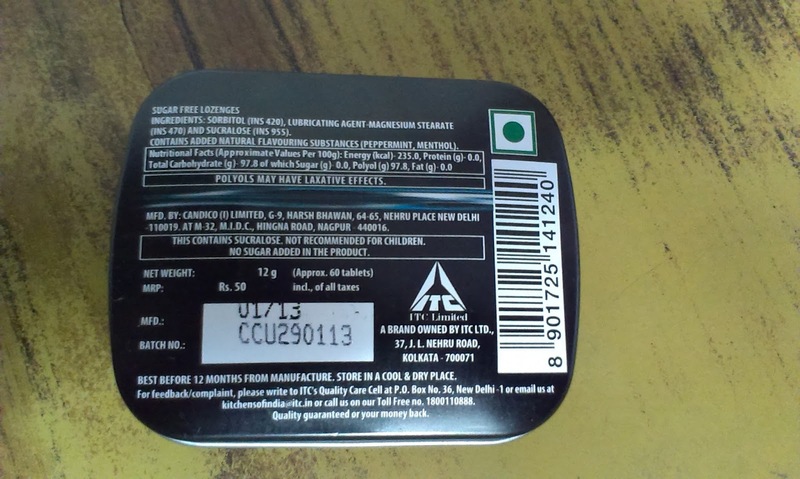 It's price is also reasonable as one mint freshness is equivalent to two mints of other mints. 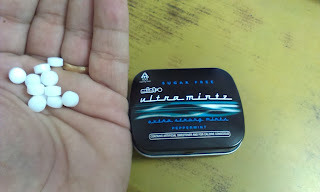 Whether after a meal or to remove smell from mouth only Ultramintz a sugarfree mint for all.